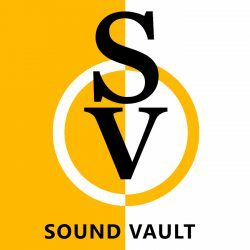 Sound Vault was a community podcast network created by a team of volunteers on the Surrey/Hampshire border, in the UK – in partnership with the Farnham Maltings. Although the project has now come to an end, on this ‘legacy’ website, you will find a record of the project, including links to copies of all the podcasts produced between 2017-18, captured for posterity on Mixcloud – just click on the ‘Shows’ tab above to find the relevant podcast/show. Mixed Bag with Mark Sumner is a soul/jazz/fusion music show presented by bricklaying vinyl collector from Upper Hale. (28 episodes, produced by Paul Simpson). Tracks With Chack is a four part history of rap, presented by Yateley student, Michael Chacko. (4 episodes, produced by Jorge Latter). US Railway Travelogue – travelling across the iconic Amtrak trains of the USA. (17 episodes, written, presented and produced by Tim Davies, with support by Paul Simpson). Discover Music with Plastic Dino – a two-part series of shows, hosted by Kitty Sholl, billed as being “a dinosaur enthusiast on an adventue, to seek out new, old and unique tune to brighten your day.” (presented and produced by Kitty Sholl). Let Me Take You There – a three-part series, where guests pick a selection of tracks based on the fact that they take them to a physical place, or an emotional state of mind – and explain why (produced by Darren Mooney and Paul Simpson). Sound Vault: Music contains just one show. It had intended to be a catch-all for any one-off music shows we did. 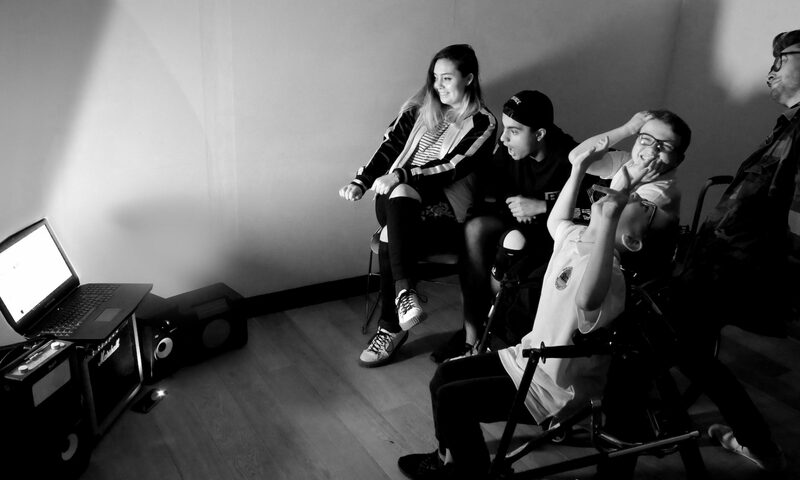 The one we did do was a collection of music choices and vox-pops from freshers students during their first week at university (UCA Farnham) in October 2017 (produced by Hannah Hargreave and Paul Simpson).